We provide unlimited Cloud-based Online backup and sync solutions for all your Windows and Mac devices at the best available rates. Secure encryption ensures complete protection of all your data and information. Customers can choose from different online Cloud backup plans based on their requirements. 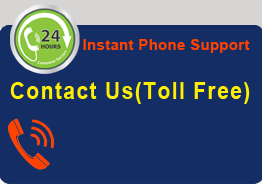 We provide personal and business Online Backup packages with a wide range of features. 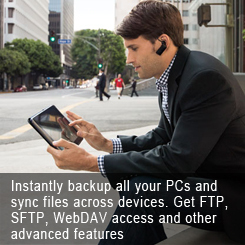 Online Backup users can browse, view and edit their data across all devices, platforms and web browsers. Our Windows, Mac, iOS and Android applications let you access your data from anywhere, at anytime. Online Backup is a leading provider of all-inclusive, multi-platform, unlimited cloud backup & sync services for personal and business purposes. 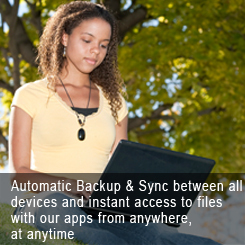 Online Backup lets you backup, manage, access all your personal or business data on our securely encrypted Cloud servers. Our Cloud technology enables real-time monitoring of all activities of your data. You can access, browse and edit your files with our Windows desktop, Mac desktop, Windows restore, Windows 8 Client, Android app and iOS apps. Online Backup users can securely migrate all physically stored data to our high level Cloud storage with ease. You also get the best protection of your files with the latest in encryption technology and multiple levels of firewalls and password protection. Round the clock availability with our Windows, Mac and Android applications, and fastest transfer speeds enable swift collaboration and enhanced productivity. Save multiple instances of files and restore deleted files instantly. Automatically back up new data and get real-time monitoring of all activity.